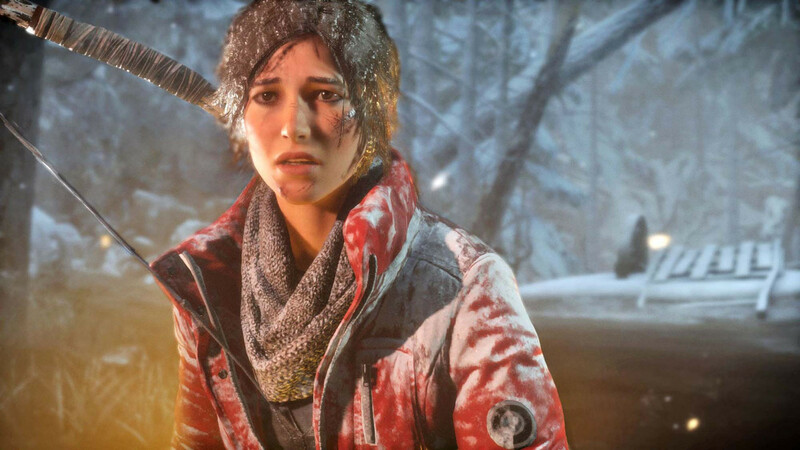 Rise of the Tomb Raider will be more puzzle-heavy than its predecessor, Crystal Dynamics says. 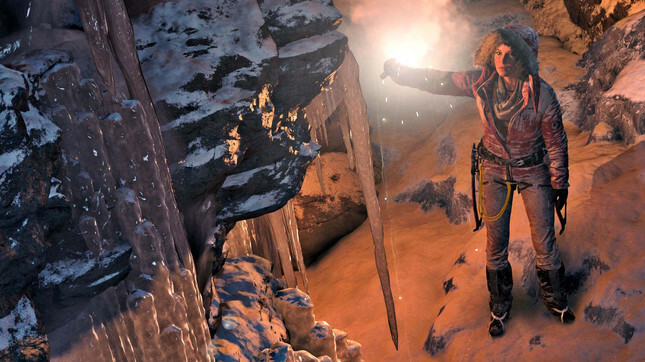 The franchise’s trademark puzzle-based platforming was mostly absent from 2013’s Tomb Raider, with many puzzles relegated to optional tombs – something which displeased fans of the series. Now, creative director Noah Hughes has told Game Informer that his studio has taken that criticism on board. "Puzzles are an important part of the Tomb formula, so we're excited to have more tombs in the game, featuring more puzzles," he said. "You'll still see a spectrum of difficulty for puzzles, so some of the secret tombs are larger and in some cases might have more difficult puzzles, but we're trying to put them in the game in a ramped kind of way." The puzzles will remain physics-based as they were in the last game, and will be set in ancient tombs as well as more modern areas such as the cranes and lift sections of the Endurance ship, and in facilities on the game’s island. "Our intent is to challenge the player, but we don't want average players getting into stalemates," said Hughes. "So one of the things we're doing to push the level of accomplishment with these tombs is something we call nested puzzles, which were actually common in classic Tomb Raider games. "These tombs will take you longer to solve but it's still an interesting combination of physics and cause-and-effect systems that add up to that grand finale of getting through that door at the end of the room."